I know the TA-2d tape is used inside the thumb hole, but my skin is so dry and slippery that I cannot get a good outside grip of my ball. I put a piece of tape on my forefinger and pinky. It really helps to get a grip on it! 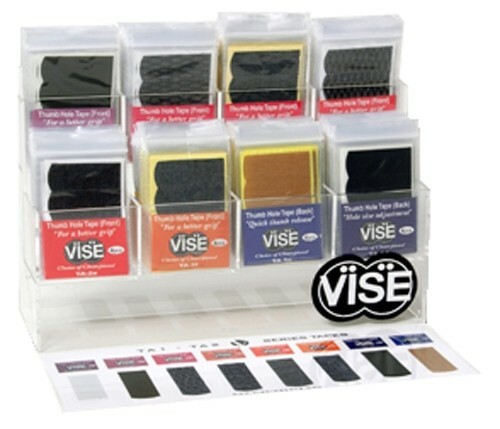 Due to the time it takes to produce the VISE TA-2D Series Thumb Hole Tape Dozen ball it will ship in immediately. We cannot ship this ball outside the United States.